Fixed many bugs. 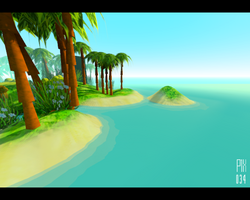 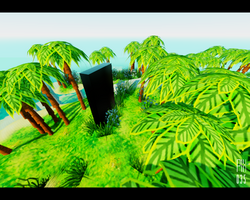 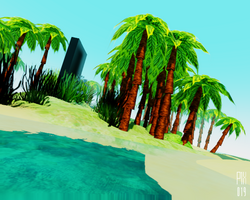 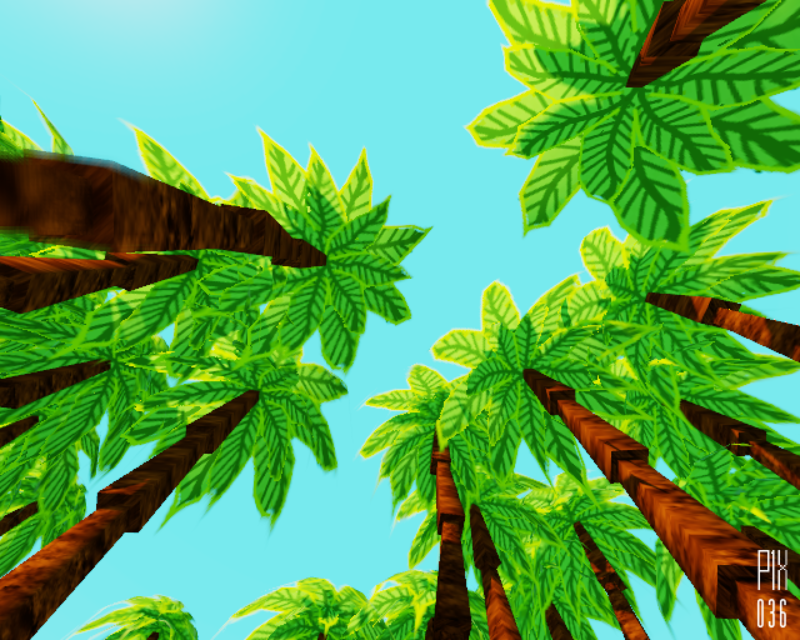 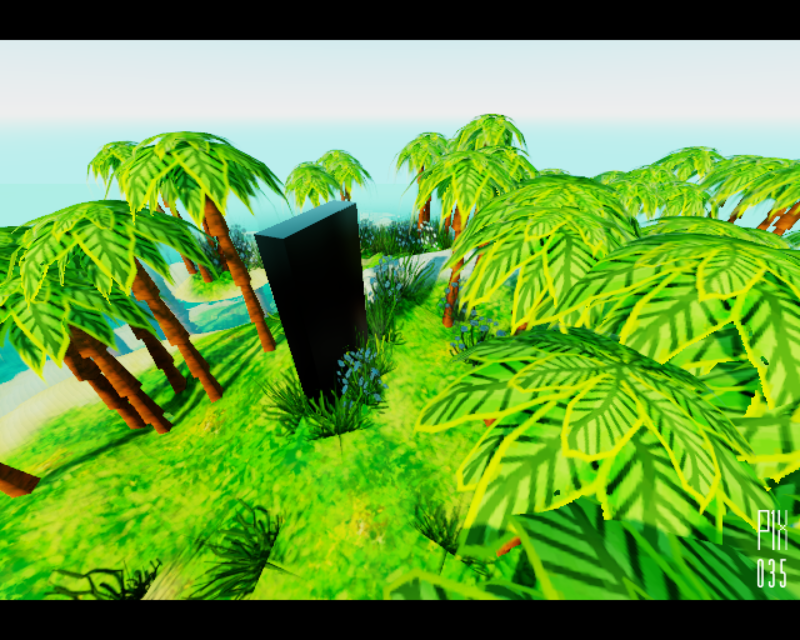 Added new textures, better palms. Tweaked graphics settings.